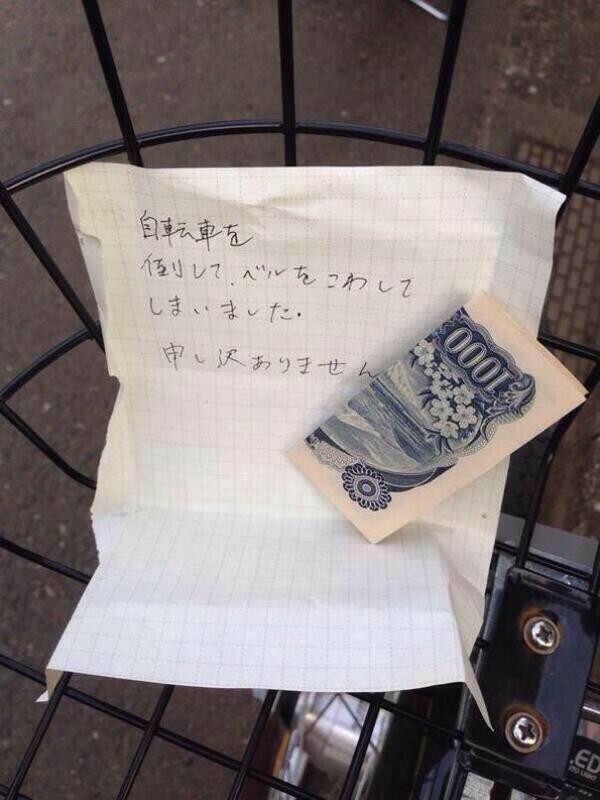 The land of the rising sun is loved by many for a reason. Whether you’re a fan of the anime they produce, or the sights, or countless other things that Japan has, there is also so much more you can love them for. If you’ve ever visited the country, you know how polite and well-meaning the people are, and they always want the best for you. 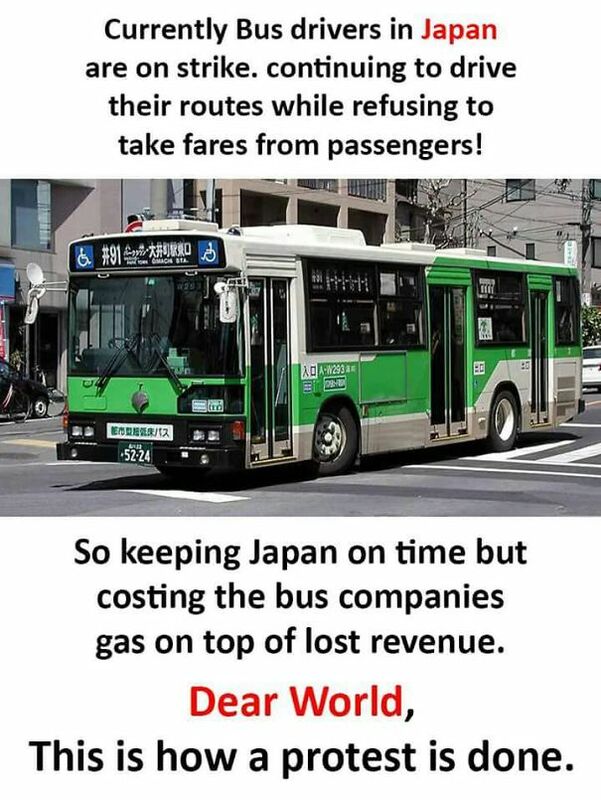 So, here are the best facts about Japan! 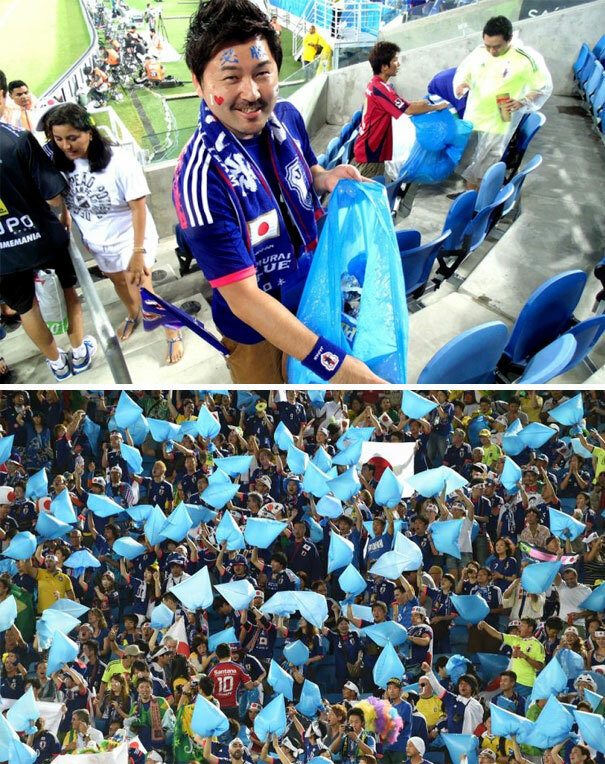 #1 Protesting in Japan is effective and elegant. 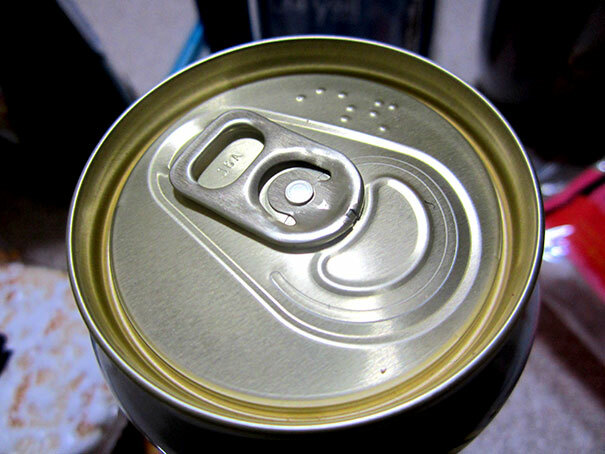 #2 Drink cans have their names written in braille at the top. 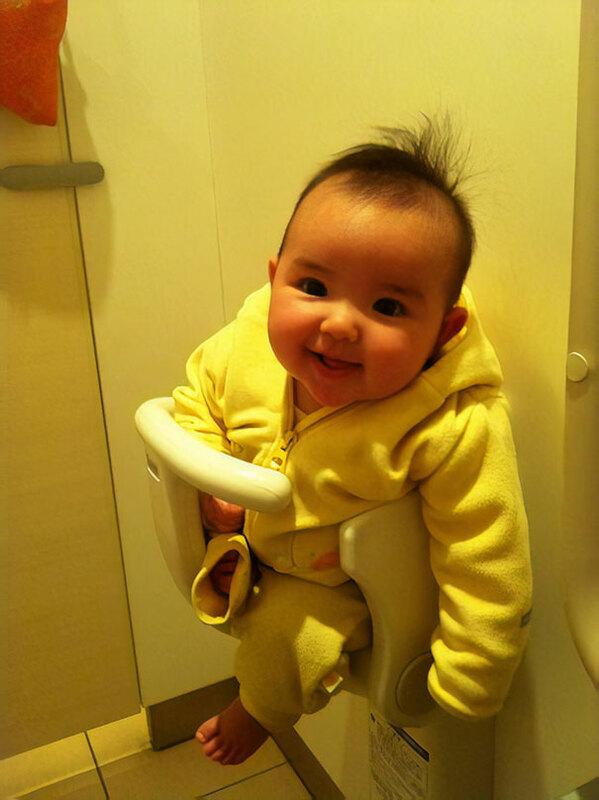 #4 There are baby seats in most bathrooms. #5 This isn’t restaurant food, this is hospital food a woman got after giving birth. 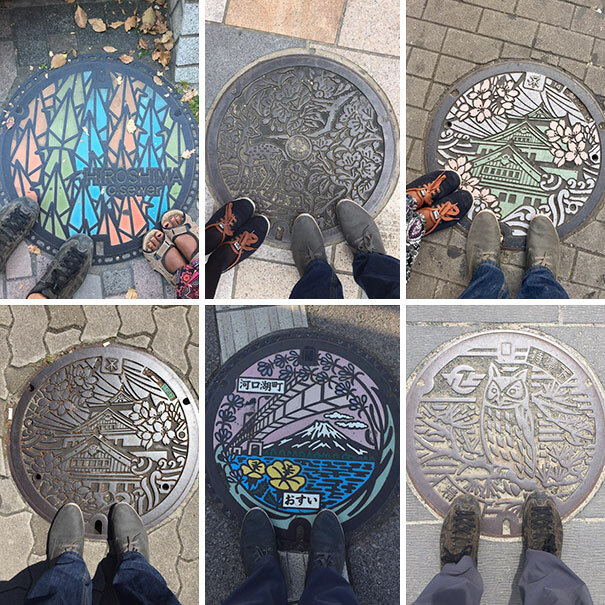 #6 Manhole covers are elegant and beautiful. 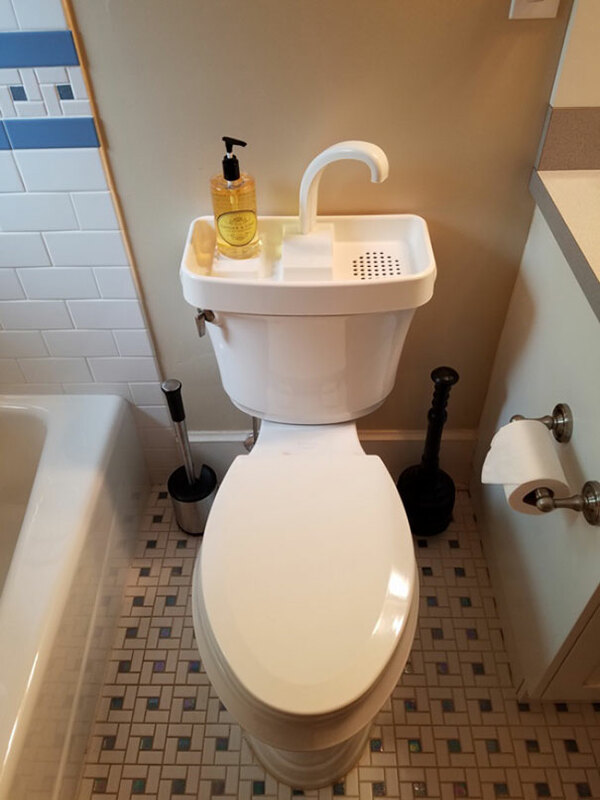 #7 Wash your hands and reuse the water for the next flush. 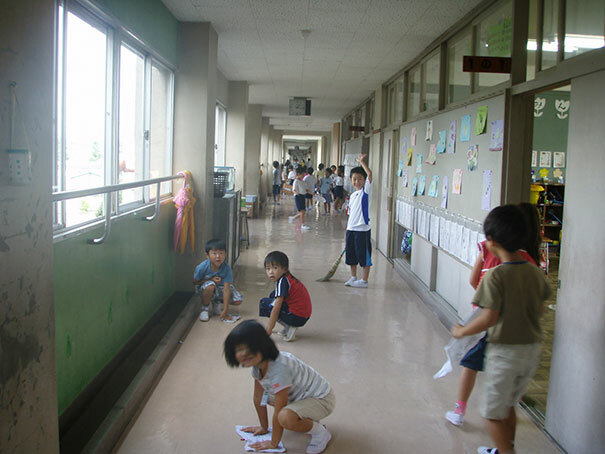 #8 Japanese schools don’t have custodians and children are taught to clean up after themselves. 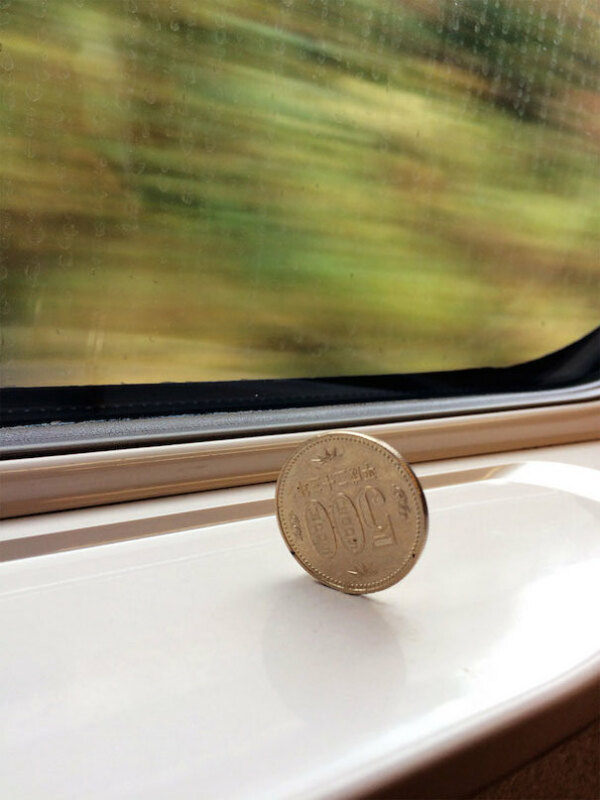 #10 Bullet trains in Japan are smooth. 10+ Haunting Yet Alluring Photos Of The Largest Abandoned Hotel In Japan That You Will Fall In Love With.